Dr. Williams is pleased to announce his new practice location at 8854 Emerald Street, Suite 140 in Boise. Please call (208) 321-4790 for an appointment. General surgery with Dr. Steven Williams encompasses a wide variety of office-based, inpatient, and outpatient procedures. 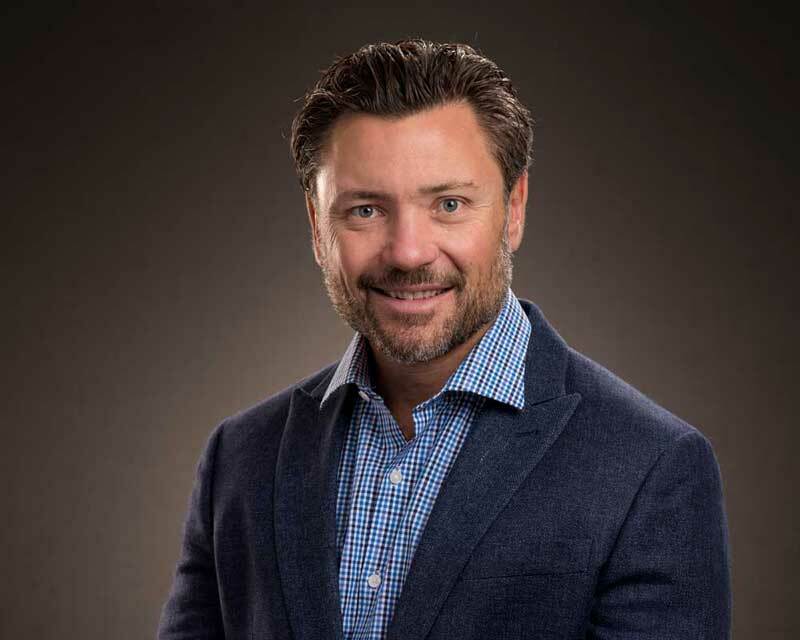 Dr. Williams manages the treatment of hernia repair, gallbladder surgery, and GERD (Gastroesophageal Reflux Disease), as well as malignant and benign surgical diseases with a focus on minimally invasive approaches and advanced laparoscopy. Dr. Williams specializes in a broad range of surgery, but these are the most common: GERD, hernia repair, gallbladder surgery and varicose veins treatment, as well as malignant and benign surgical diseases, lumps and bumps with a focus on minimally invasive approaches. No problem is too small, so please don't hesitate to ask. What other Doctors and patients are saying. I know from personal experience and from my patients that Dr. Steven Williams will go the extra mile, explaining the necessary procedures, potential complications and recovery, as well as other options if available. Personally, he came to my rescue, for my gangrenous gallbladder, and I am forever thankful that my friend and colleague fixed me up! I highly recommend Dr Williams, and know that anyone who chooses him will be in the best of hands. I have worked with Dr. Williams in the OR for about 4 years now. He is great to work with. He is down to earth with a good sense of humor. He is a very competent and skilled surgeon and does a very nice job. I have worked with many general surgeons in my 17 years of being a OR nurse and he is definitely one of my favorites. I also chose him as my surgeon when I had to have my gallbladder out. I would recommend him without hesitation to any of my family members or friends. 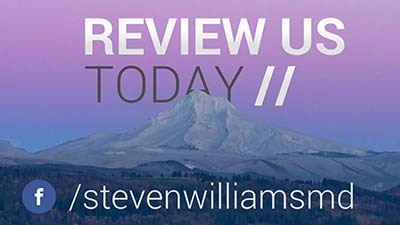 Steven Williams is that rare physician who is not only skilled in his profession, but who deeply cares about his patients and their health. When I moved to Boise from N.H., I knew I was facing surgery for a tumor on my colon and I was scared that I’d never find the sort of doctor I had had in New England. I was, however, lucky to find Dr. Williams: my colon resection went well, my recovery was quick, and my post-surgical problems were negligible. When I see him for follow-up appointments, he’s not only concerned about the job he did, but also about my overall health, making sure my oncologist is keeping up with everything and even helping me to get to see a booked-up neurosurgeon when I needed back surgery. I can’t say enough about how much Dr. Williams has done to make my health concerns his own. He’s a really fine doctor. Dr. Williams practices surgery with calmness, compassion and competence. I've had the pleasure of providing anesthesia for him since 2006 and he takes great pains to optimize his patient's medical conditions preoperatively to assure the best possible surgical outcomes. Dr. Williams is a knowledgeable surgeon that makes you feel comfortable and relaxed from the moment you meet him. You know he cares about your medical issue and finds the best solution for you. He uses up to date and current procedures. I was in the best hands in the valley the moment I met Dr. Williams. He is now my surgeon for everything I need.